We were incorporated on 30th October 1992 with fully equipped office premises. We provide manpower recruitment solution for foreign workers from all over the world. Your organization for the services render to us for the past 3 years. We really appreciate your services in the outsourcing sector in supplying foreign workers to our organization. With the supply of foreign worker, we are able to maintain good productivity at our production line. Also the good quality of workers supply has made our production so easy Ln achieving their targets. MICHELE RABEL - HICOM DIECASTINGS SDN. BHD. We are very pleased with the quality of service your company provides.. We sincerely appreciate your responsiveness and the way you couduct business. We have recommended your company to others because of our satisfaction with your service. We look forward to doing business with you for years to come. SAHIZAN MD DEROS - SHIN-ETSU (MALAYSIA) SDN. BHD. Your esteem organization has provided a good service in supplying outsource foreign workers to cater for our Production requirements throughout the year 2012. Your have also manage to suppiy good quality female workers and proven to be a very reliable company in the service industry. We sincerely wish and hope you will continue to further provide this excellent service inThe near future. YOUN KEE LIAN - FLAIRIS SDN. BHD. 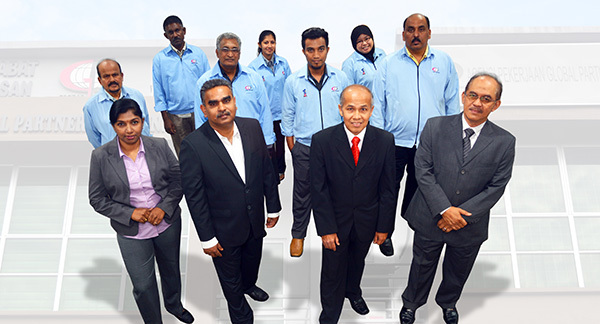 NORAZIZAN BIN MD YUSOF - ASIAN NDK CRYSTAL SDN. BHD. 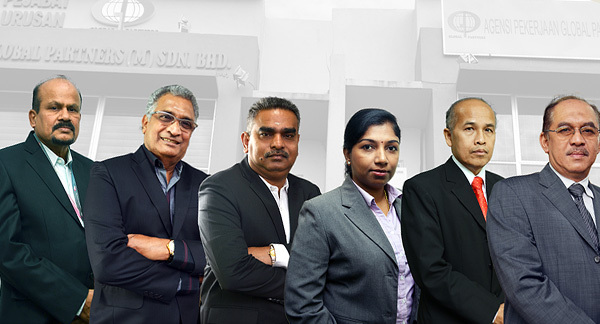 K. THEVA DASS - CONTINENTAL TYRE PJ MALAYSIA SDN. BHD. Our satisfaction with the services pro videcl by Global Partners (M) Sdn Bhd in supplying foreign manpower to our compary since 15th April 2012. 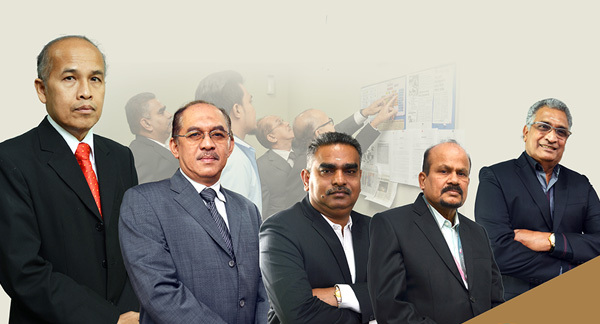 Global Partnrrs (M) Sdn Bhd has proven to be a very reliable company and the services rendered in a professional mammer. Henceforth we do not hesitate to give our fullest recommendation to Global Partners (M) Sdn Bhd. ZULKIFLI BIN MOHD ZAIN - NICHIAS FGS SDN.BHD.